An ideal solution to choose your custom order (DIY) Innovation sofa! 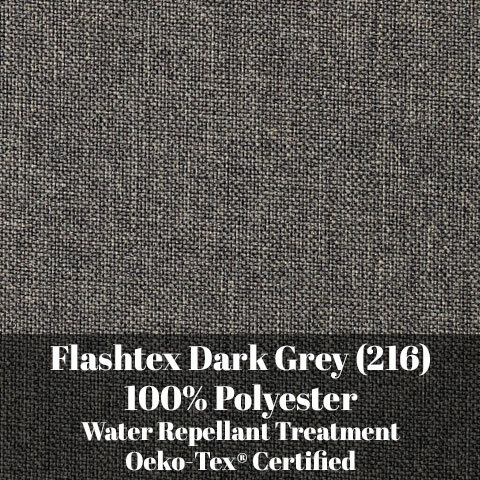 Order as many swatches as you need to help choose the best upholstery for your sofa, chaise or chair. When you're ready to place your order, we'll credit you the price of the swatches towards your Innovation item(s). (For example: order five swatches, and you'll receive an equal credit when you place your Innovation special order.) 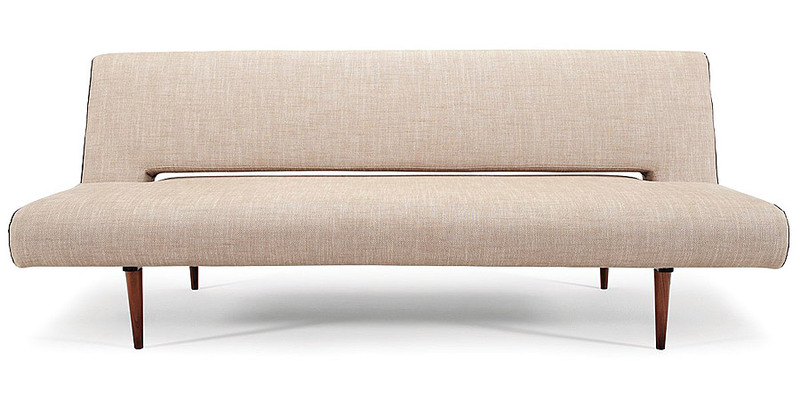 When available, detail views show the fabric on a sofa frame.